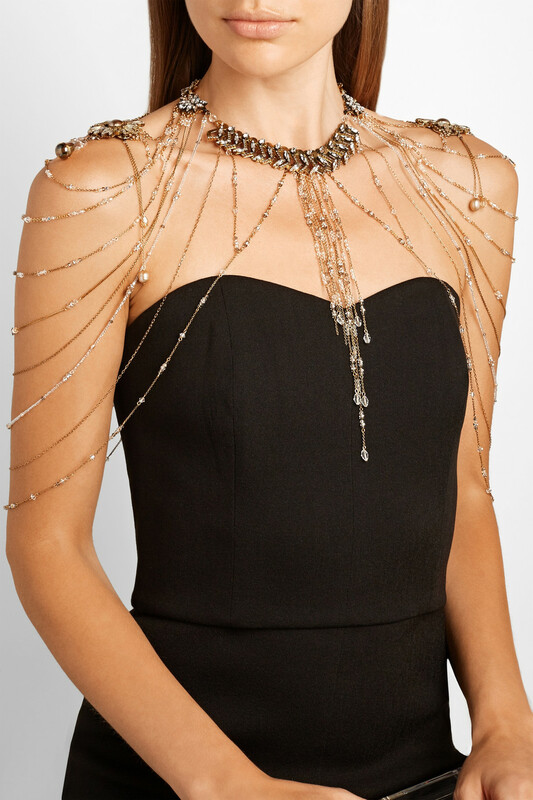 This confection is crafted from gold plated brass and Swarovski crystal, a shrug made of stunning if you will. 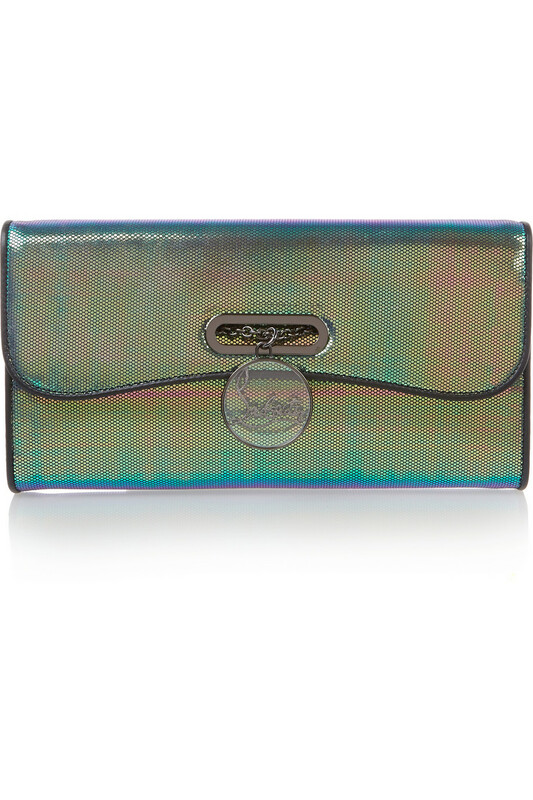 Louboutin does Barberella by way of an 80s mermaid with this lame clutch. Like delectable sweetie wrapping for the body. 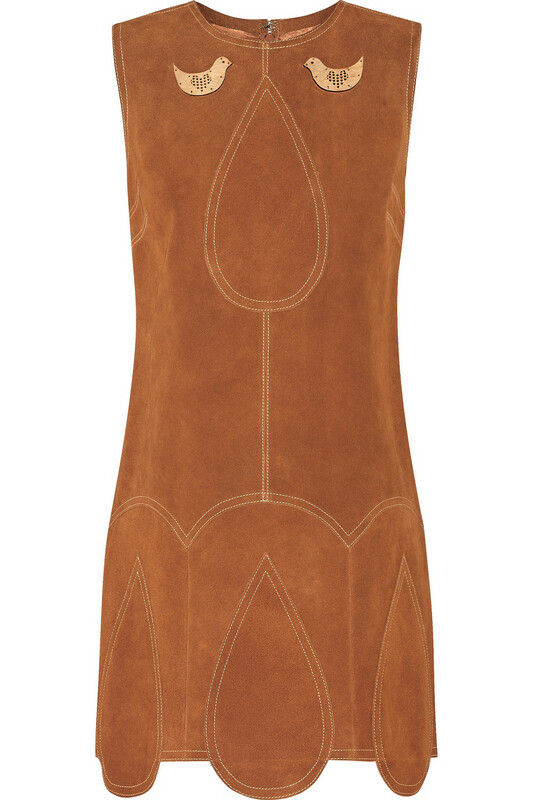 Suede has been the fabric of the season and you could do worse than this folk-inspired shift with applique wooden birds and evocative teardrop stitching to nod to the trend. These vintage feel pumps blend a feminine silhouette and hue with modern attitude and detail. 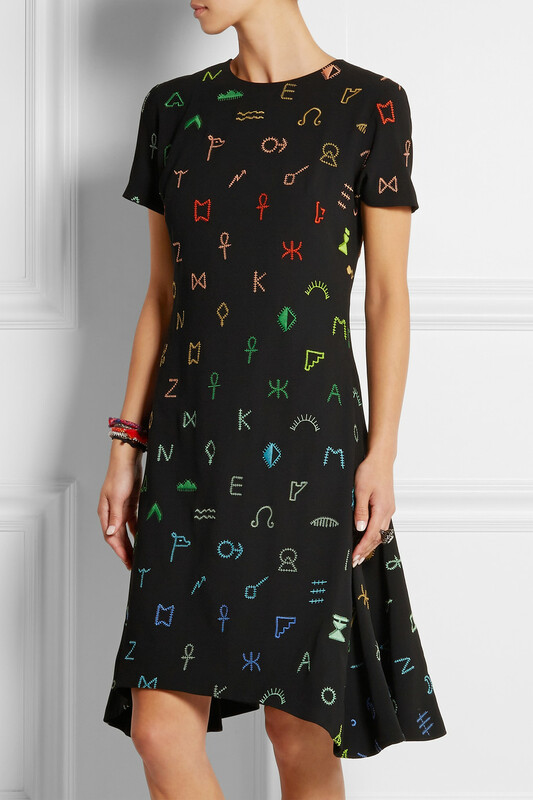 This loose dress is embroidered with rainbow coloured hieroglyphic and spiritual symbols for a relaxed yet striking look. 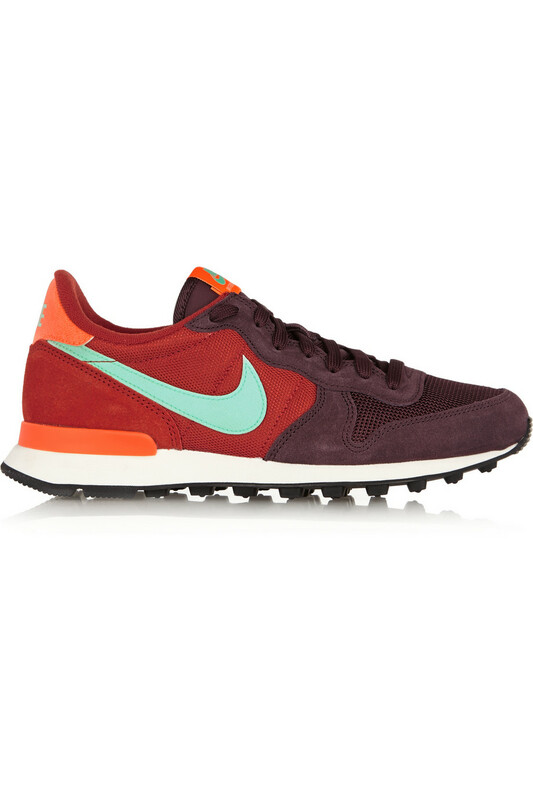 The burgundy, orange and mint panels have a modern and international feel. You may as well be a dame in a Dashiell Hammett novel in this coat lustred with silk. 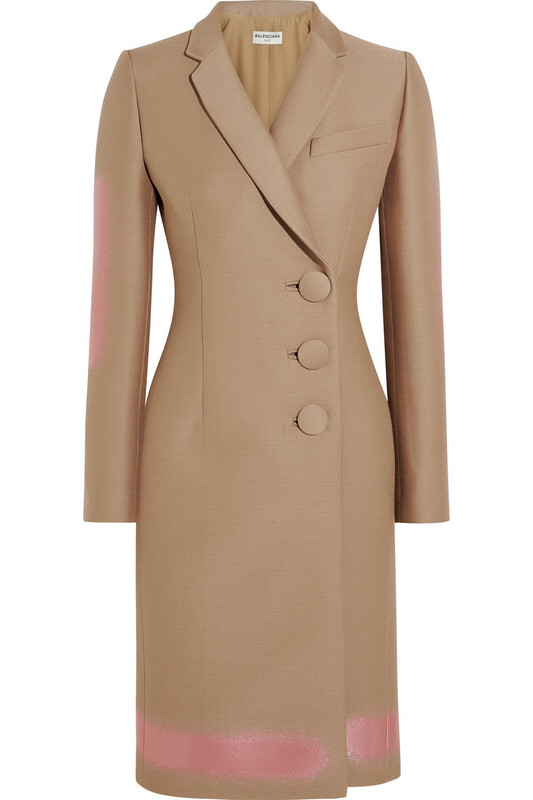 The fabric and nipped-in waist are a bombshell wink, while the exaggerated tailoring details are a 21st century smirk. Does anyone make utilitarian look as alluring as the French? 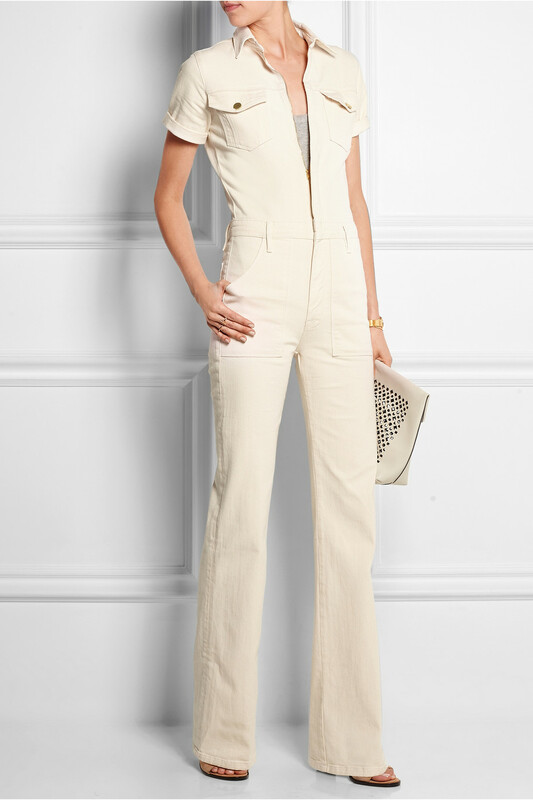 This cream jumpsuit has a flattering cut and a flirtatious zip whilst maintaining utter Gallic seriousness. Nothing says naughty secretary more than patent leather paired with the most demure of silhouettes. There is something charmingly gleeful about the brash colour and lightning bolt neckline of this mini. Fun oversized crystals for overgrown little princesses.